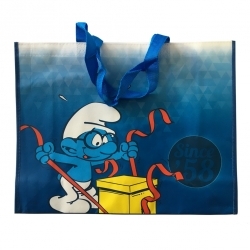 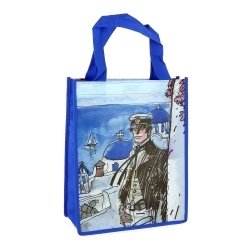 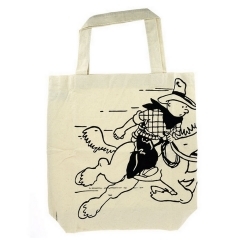 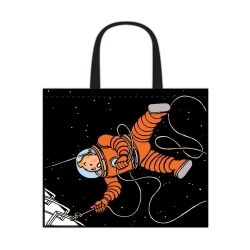 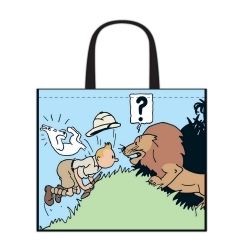 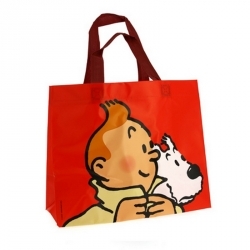 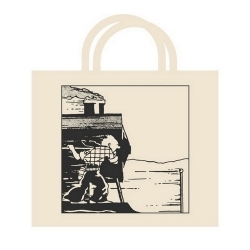 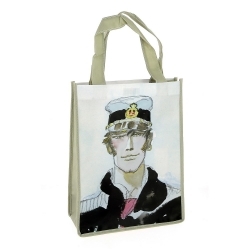 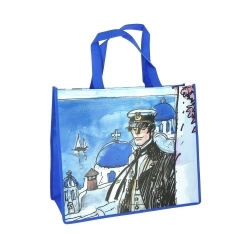 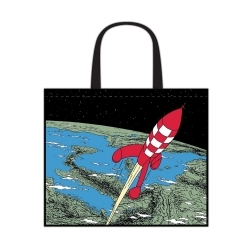 This kraft paper bag with handles is embellished with a visual of Tintin: 7 to 77 years. 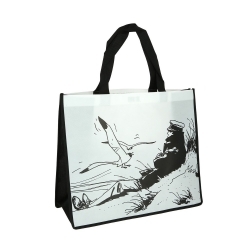 36x25x11cm. 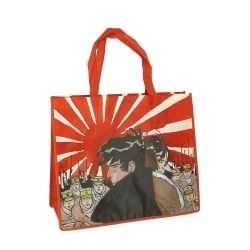 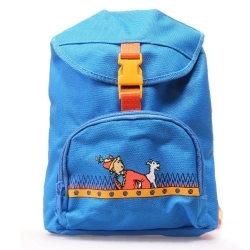 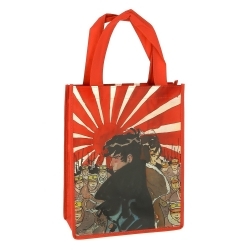 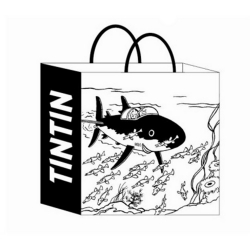 This Tintin kraft paper bag is decorated with a beautiful Tintin design and is made out of recycled paper.